The branch plays a very vital role in effecting teaching learning process. The primary function of the wing is to develop different programmes of media intervention as an input for quality education. Prepare teaching learning material for both the pre-service and in-service teacher trainings. Provide training to teachers for using technology in the teacher training process and in use for electroning gadgets in enhancing the quality. Organisation of Science Seminar, Science Drama, Science Exhibition, Art Exhibition, Book Fairs and Inspire Awards, Training on ICT, Library and Lab. Assistant. 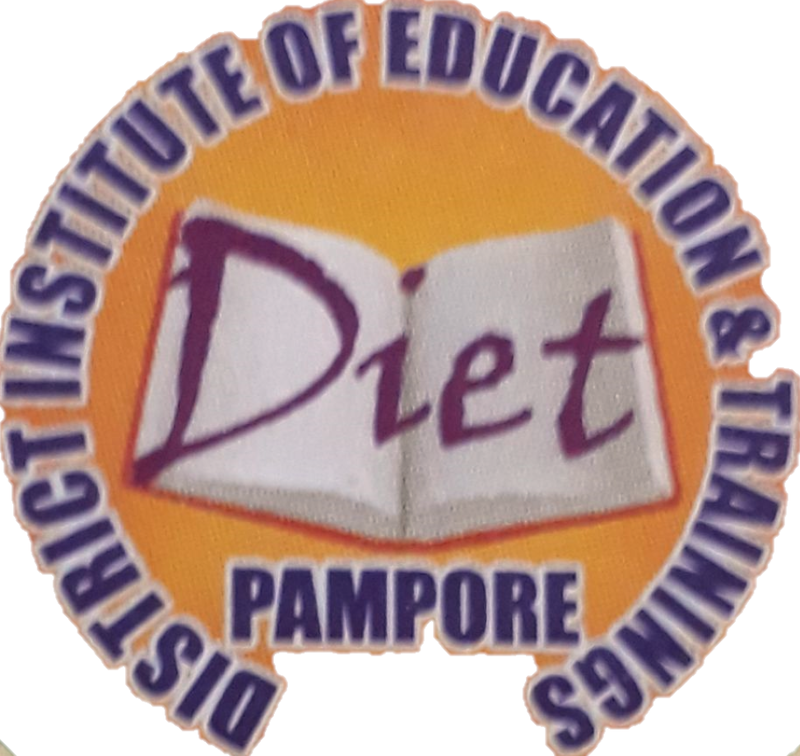 This branch also works in collaboration with concerned staff of the DIET and other resource persons, to develop simple, effective and low-cost teaching aids for various subjects/areas relevant to elementary education and elementary teacher education –charts, diagrams, models, photographs, slides, audio tapes, play scripts etc.